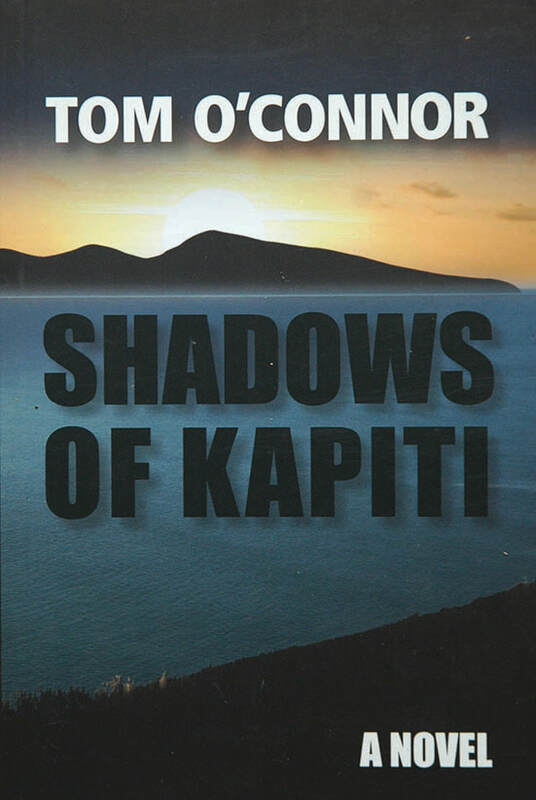 Shadows of Kapiti is the third historical novel in a series on the life of the Ngati Toarangatira fighting leader Te Rauparaha and covers their arrival in the lower North Island and incursions into the South Island at the height of the phenomenon which recently came to be known as the Musket Wars. While most of what happened at this time is known by historians and many senior Maori, few people outside these circles know the reasons behind many of the actions taken by tribal leaders. Drawing on written histories, oral traditions and ancient songs the author tells a little known but fascinatingly true story behind the exploits of Te Rauparaha and his people. Once again the author pulls no punches and tells the story like it was, harsh, bloody, fascinating and true.